As Israel threatened to raid and demolish the Bedouin village of Khan Al-Ahmar at any moment since the evacuation period ended, Jewish settlers stormed the village and flooded the area with wastewater, on Tuesday afternoon. 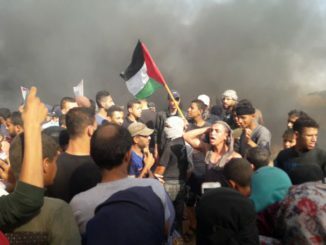 Locals said that Jewish settlers from the nearby illegal Israeli settlement of Kfar Adummim stormed the village, and were confronted by international and local activists along with residents of Khan Al-Ahmar. 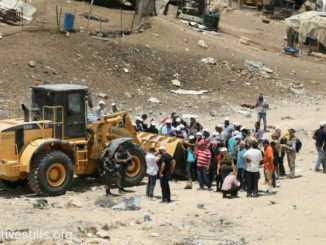 Jewish settlers managed to flood the area with wastewater before activists and residents were able to stop them. 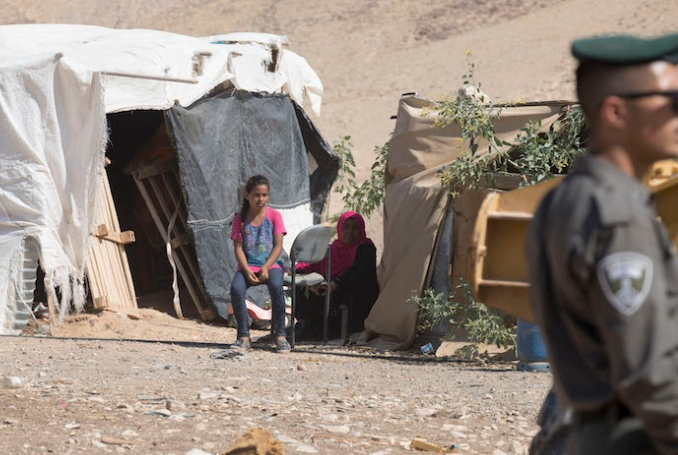 Following the Israeli High Court’s approval for the demolition, it had granted a deadline for the residents of Khan al-Ahmar to evacuate the village until October 1st. Since the deadline has ended, the village is in danger of being demolished by Israeli forces at any moment, which would displace 181 people, half of whom are children. 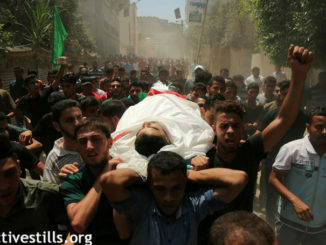 Critics and human rights organizations argue that the demolition is part of an Israeli plan to expand the nearby illegal Jewish settlement of Kfar Adummim and to create a region of contiguous Israeli control from Jerusalem almost to the Dead Sea, which would make a contiguous Palestinian state impossible.